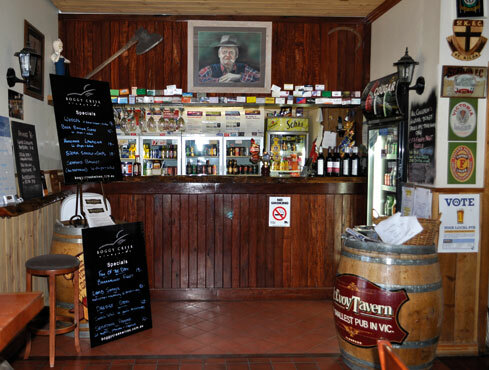 The McEvoy Tavern is infamous for being the smallest pub in Victoria. Meals, both lunch and dinner, are available from Wednesday to Sunday and we boast the ‘Best Parmigiana in Victoria’. 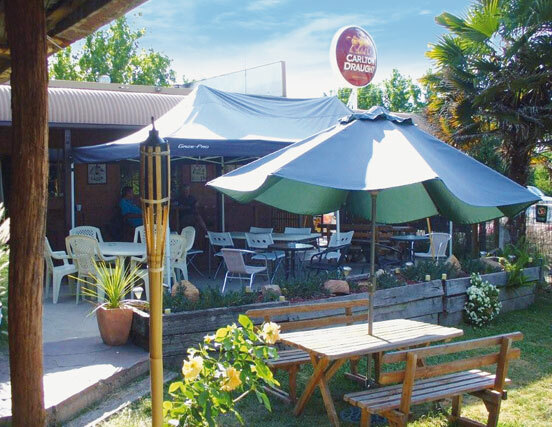 As well as cold beers, the McEvoy Tavern serves a range of local wines and ciders. There is also a ‘Rustic Barn’ available for functions.